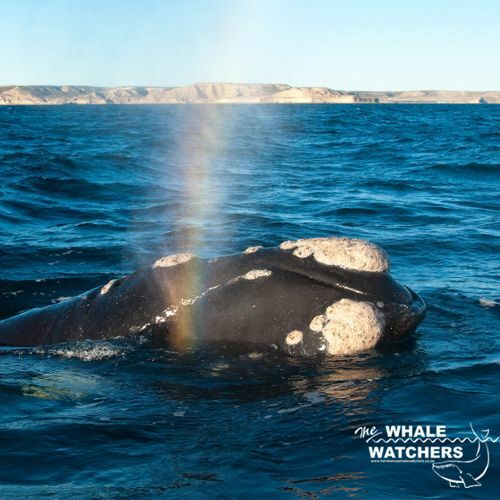 The Southern Right Whale found a safe place to breed and calf in Walkerbay, Hermanus. 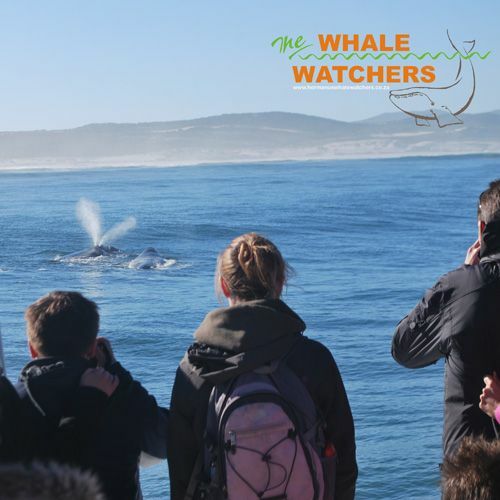 Boat Based Whale Watching with the Whale Watchers brings you up close with these amazing mammals. 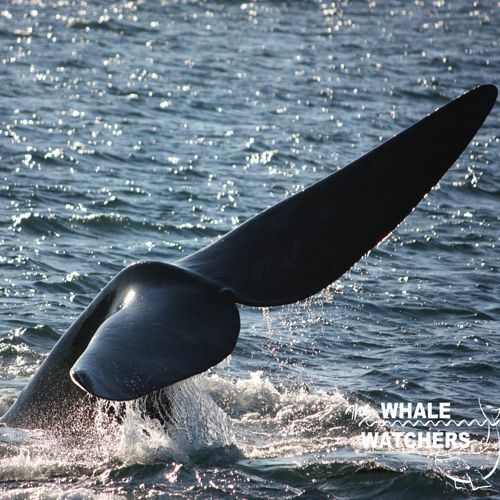 The Whale Watchers is the choice for clients who appreciate a more exclusive excursion. 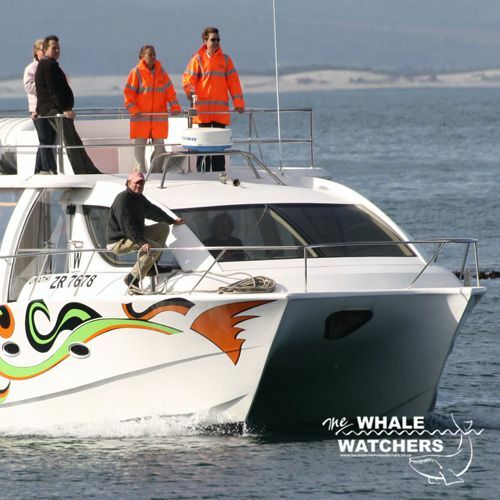 Our 36 seater vessel will ensure good viewing at all times and will not feel overcrowd. Passengers enjoys the personal attention of our Tourist guides, who are fluent in French, Mandarin, Afrikaans and English. 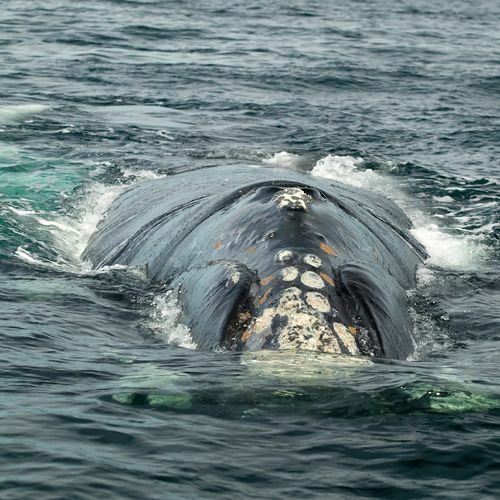 The Tourist Guide does not have to make use of a PA system, which contributes to the non-disturbance for both passengers and wildlife. Our vessel is fitted with toilet facilities, and is wheelchair assessable. Passengers need to arrive at our ORANGE office, right hand side directly after entering New Harbour.